Around half of all Irish people who promised themselves a dry January this year have apparently had a complete rethink and decided it was the worst idea of their entire lives. Thousands of drinkers who made the New Year’s resolution while feeling hungover at the end of Christmas suddenly find themselves feeling fine again and ready to go back on the lash. 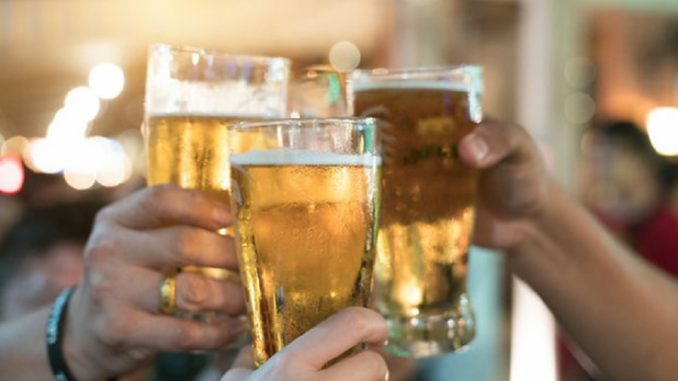 Brian Healy from Tullamore spent his first Friday night in years at home with the family last night completely drink free and said he will never, ever do that to himself again. Paddy Mullins from Dublin decided to pop down to his local last night just to experience what it’s like to spend an evening in the pub not drinking. People who planned to go through with Dry January this year but didn’t manage to get past January 5th are advised to go for something more realistic next year. Like maybe a dry Wednesday afternoon or something.